In a speech at Ohio State University, Federal Communications Commission Chairman Tom Wheeler said the “avalanche of arguments” against regulations designed to ensure the free flow of online traffic showed that the industry’s major firms had ulterior motives. WASHINGTON — The nation’s biggest broadband providers oppose tough net neutrality regulations because they want “unfettered power” over the Internet, the head of the Federal Communications Commission said Friday. 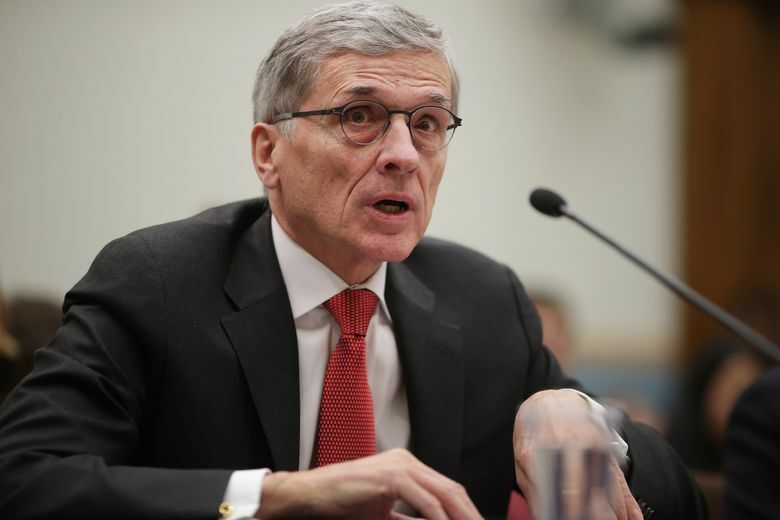 FCC Chairman Tom Wheeler said the “avalanche of arguments” against regulations designed to ensure the free flow of online traffic showed that the industry’s major firms had ulterior motives. “We should conclude that the biggest broadband providers in the land have one objective — to operate free from control by their customers and free from oversight from government,” Wheeler said in a speech at Ohio State University. “If they succeed, then, for the first time in America’s communications history, private gatekeepers will have unfettered power to control commerce and free expression,” he said. The Democratic-controlled FCC approved the regulations last month on a party-line 3-2 vote. They forbid broadband providers from blocking, slowing or selling faster delivery of legal content flowing through their networks to consumers. Wheeler provided a more lengthy and full-throated defense of the FCC’s action in the speech Friday at his alma mater. “We can have an open Internet policy that advances the interests of tens of thousands of innovators, and millions of Internet users; or we can have an open Internet policy that advances the interests of a few powerful companies,” Wheeler said. “The choice is clear. And I’m proud that the commission has made the right choice, adopting strong, sustainable and sensible open Internet protections,” he said.